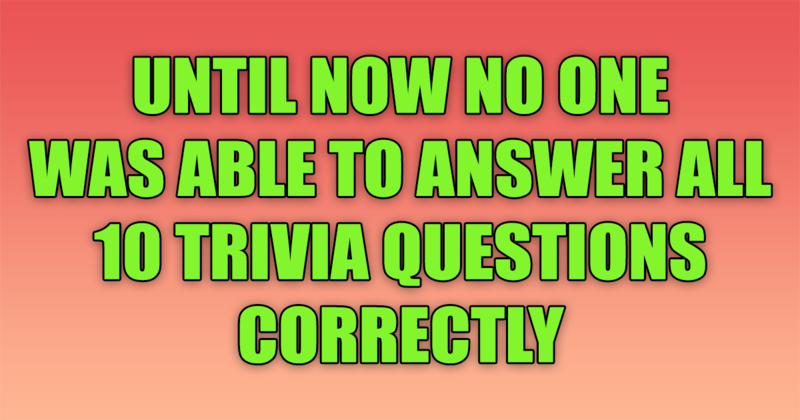 93% knows the answer to this question: "By what name is aerial combat often called? " And do you know the answer to this one? "In what US state is Chicago located?" 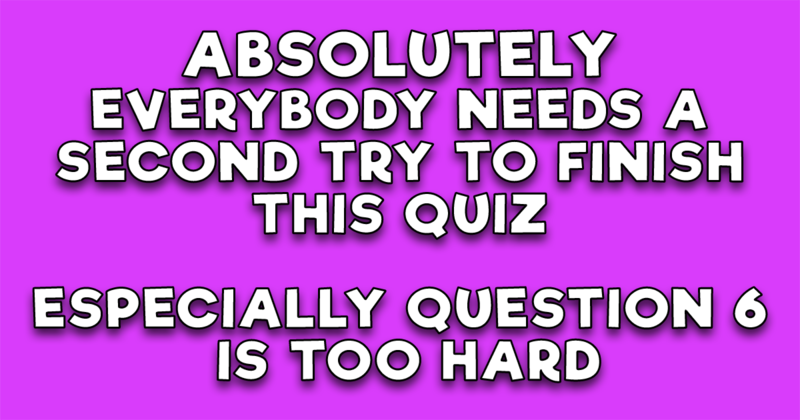 Can you answer all questions correctly? 87% knows the answer to this question: "The "goiter" of a Goitered gazelle is found on what part of its body? " And do you know the answer to this one? "The Nile may be longer, but this Brazilian river outranks it in terms of watershed area, number of tributaries and volume of water discharged. What is it?" 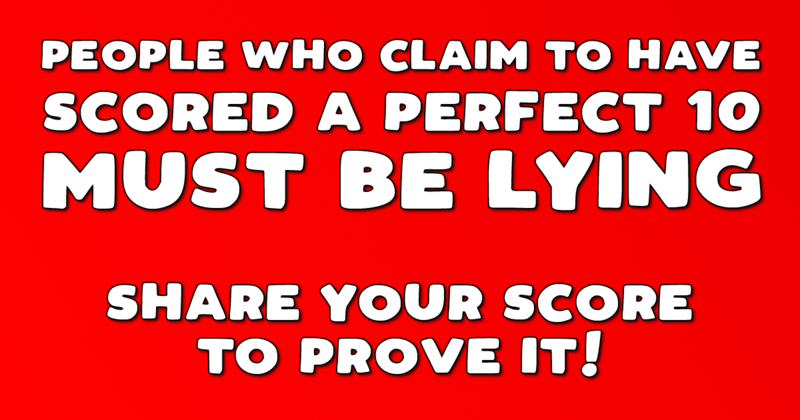 We bet you'll even need a third try! 80% knows the answer to this question: "Who organized the Salt March (or Satyagraha) in India in 1930? " And do you know the answer to this one? "Known for its Tour of Italy dish, what restaurant trains many of its chefs at the Culinary Institute of Tuscany?" 78% knows the answer to this question: "Harrisburg is the capital of which American State? " 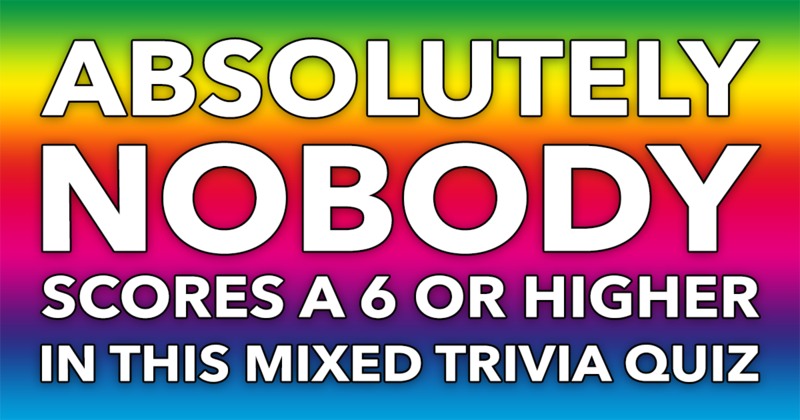 And do you know the answer to this one? "What was the name of the currency in Spain before the euro?" 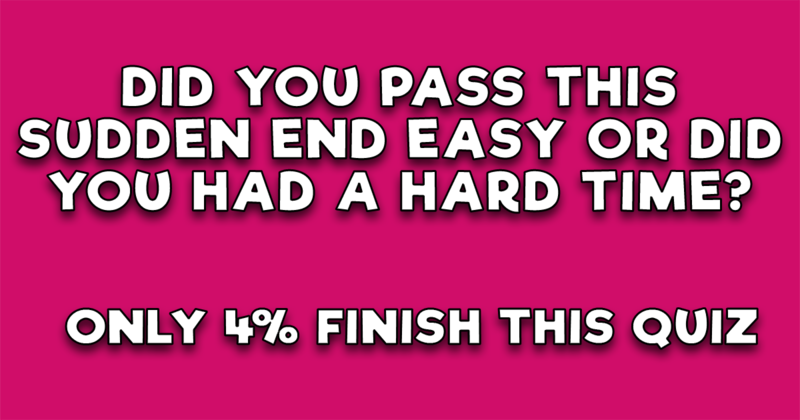 95% knows the answer to this question: "What does the idiom mean "have a chip on your shoulder"? " And do you know the answer to this one? "Nathan Handwerker set up Nathan's Famous on Coney Island. What was Nathan famous for?" 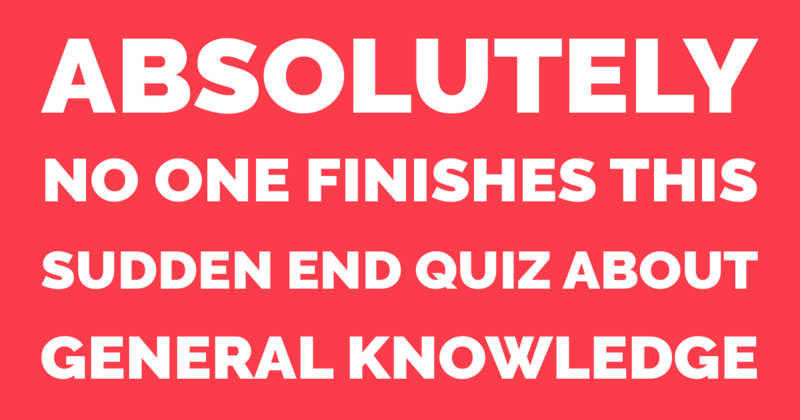 You won't survive question 14! 78% knows the answer to this question: "In 1783, the Montgolfier brothers were credited with which invention/discovery? " And do you know the answer to this one? "Who set his guitar afire for the first time in Finsbury Park, London, on March 31, 1967, as he was playing it with his teeth?" 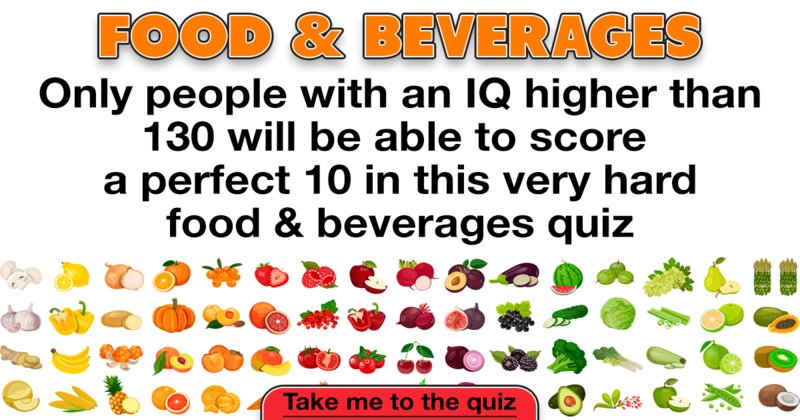 Do you have an IQ higher than 130? 81% knows the answer to this question: "What Italian potato dumpling, stuffed with cheese or spinach, gets its name from the Italian for "knot in wood"? " And do you know the answer to this one? "What pecan-and-boiled-sugar treat actually came to Texas from Louisiana, and shares its name with a similar French candy?" 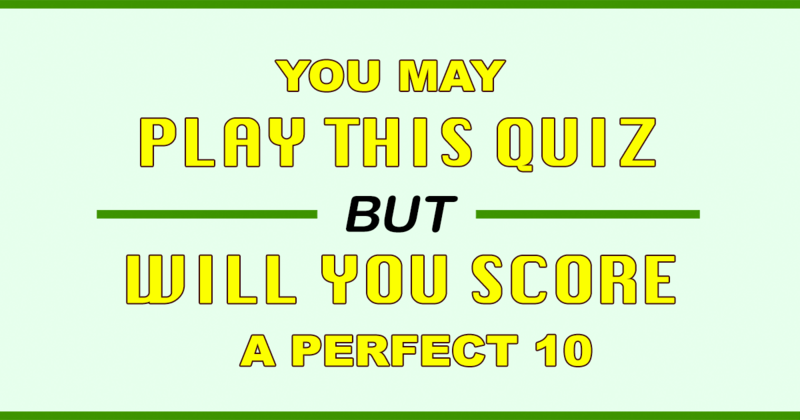 Will you score a perfect in this Trivia Quiz? Tell us if you did! 90% knows the answer to this question: "In 1905, Alfred Stieglitz and Edward Steichen opened a photography gallery nicknamed 291 because it was at 291 Fifth Avenue. Where was it? " 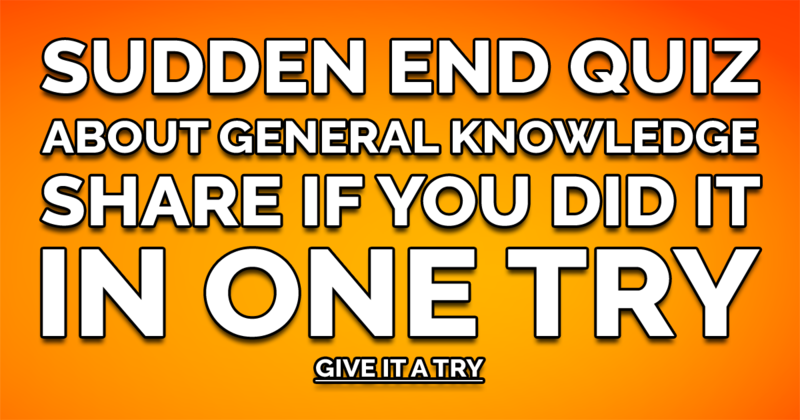 And do you know the answer to this one? "Patron is a luxury brand of what Mexican booze, and is sold in hand-blown individually numbered bottles?" 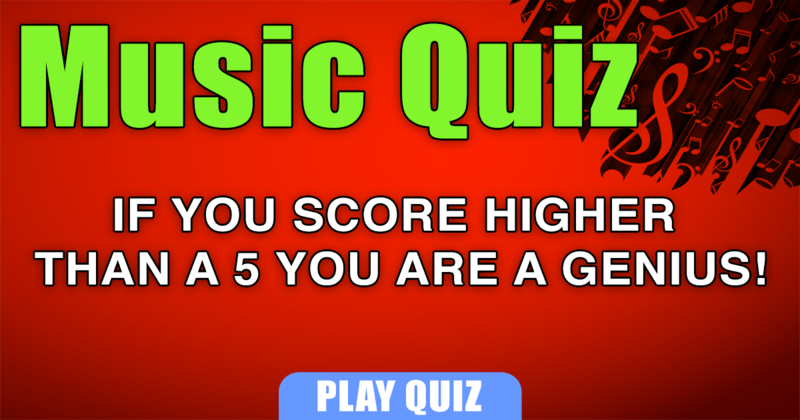 Are you a musical genius? 91% knows the answer to this question: "Composed for guitar when the church organ was too badly rusted to be played, "Silent Night" was originally called "Stille Nacht, Heilige Nacht," and was written in what language? " And do you know the answer to this one? "Finish the band name: Derek and the ______." 72% knows the answer to this question: "Adolf Hitler become the chancellor of Germany in what year? " And do you know the answer to this one? "Who wore an eye patch in the movie 'True Grit'?" 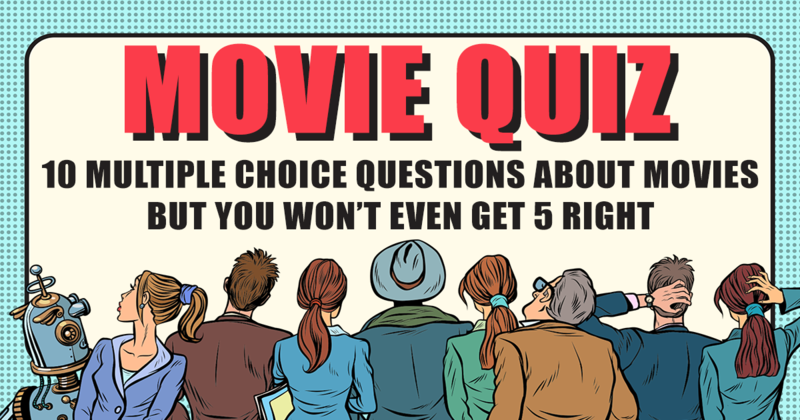 You really won't even get 5 right! 94% knows the answer to this question: "Anne Sheridan and Ronald Reagan were purportedly the original choices for the Bogart and Bergman roles in what movie? " And do you know the answer to this one? "The kid who played David Copperfield and Harry Potter shares his surname with one of the Seven Sisters. Who?" 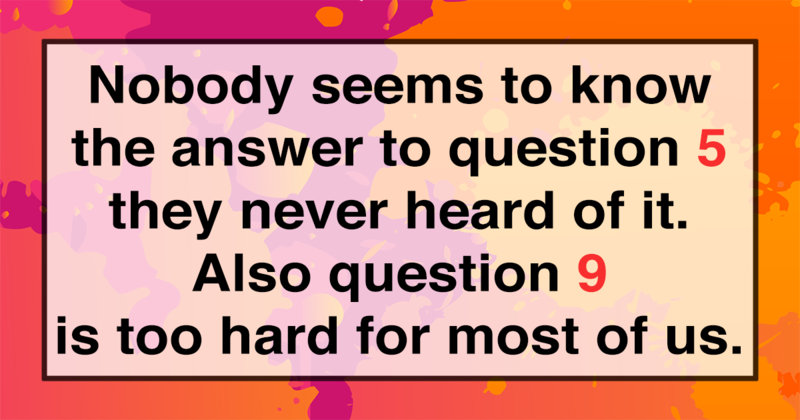 Did you know these answers? 91% knows the answer to this question: "In what country are Guadalajara, Cancun and Tijuana popular tourist destinations? " And do you know the answer to this one? "What 'color' is the sea between Egypt and Saudi Arabia?"